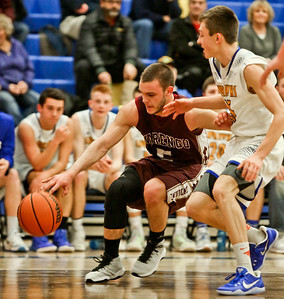 Michelle LaVigne/ For Shaw Media Marengo's Michael Volkening attempts to move past Johnsburg's Cameron Interrante and Mason Sobieski during Marengo at Johnsburg High School on February 2, 2017. 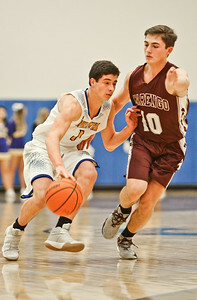 Michelle LaVigne/ For Shaw Media Marengo's Alexander Schemer fends off Johnsburg's Bryce Jordan during Marengo at Johnsburg High School on February 2, 2017. 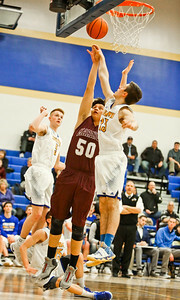 Michelle LaVigne/ For Shaw Media Johnsburg's Brody Frazier attempts to gain the rebound from Marengo's Alejandro Rodriguez during Marengo at Johnsburg High School on February 2, 2017. 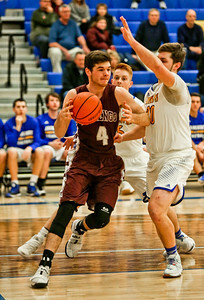 Michelle LaVigne/ For Shaw Media Marengo's Blaine Borhart during Marengo at Johnsburg High School on February 2, 2017. 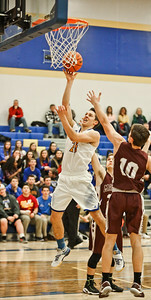 Michelle LaVigne/ For Shaw Media Johnsburg's Brody Frazier heads up for a basket during Marengo at Johnsburg High School on February 2, 2017. 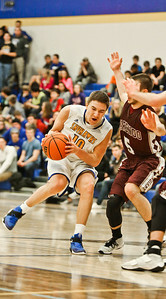 Michelle LaVigne/ For Shaw Media Johnsburg's Zach Toussaint during Marengo at Johnsburg High School on February 2, 2017. 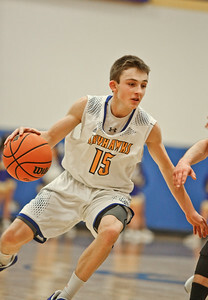 Michelle LaVigne/ For Shaw Media Johnsburg's Cameron Interrante during Marengo at Johnsburg High School on February 2, 2017. 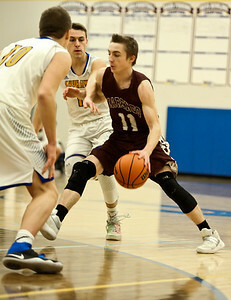 Michelle LaVigne/ For Shaw Media Johnsburg's Mason Sobieski goes up against Marengo's Blaine Borhart during Marengo at Johnsburg High School on February 2, 2017.